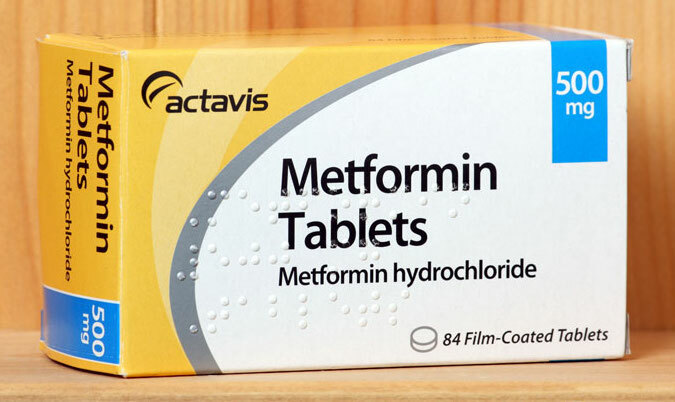 Metformin is the first drug given to people with type 2 diabetes. This is why. Metformin does not actually stimulate insulin production but instead works on the cells in our body to make them more sensitive to our own insulin that we produce to help regulate levels of blood glucose. It also works on the liver to reduce the amount of glucose it releases into the bloodstream. A third way that Metformin works is by having a direct effect on the gut to slow down the absorption of glucose from the food that we eat. The fact that Metformin does not actually stimulate insulin production means that it is not causing an increase in the amount of insulin produced in the body which is good news indeed. As insulin is a natural growth hormone it has been linked to an increase in cancers along with obesity which increases the need for insulin in the body. Recent studies (New Users of Metformin Are at Low Risk of Incident Cancer by Libby et al and Metformin Associated With Lower Cancer Mortality in Type 2 Diabetes ZODIAC-16) observed that people on metformin had about half as many incidences of cancer than those not taking the drug. It is thought that this affect is a result of minimising DNA damage by decreasing reactive oxygen in our cells, effectively acting as a powerful antioxidant in preventing tumour growth. As these studies have only examined cancer risk retrospectively, large clinical trials are now underway such as the Targeting Aging with Metformin (TAME) in the USA which is collecting data over a 5-year period not only looking at the occurrence of cancers but also cardiovascular events, dementia and deaths. However, from the evidence we have so far is seems that metformin is useful in the prevention and possibly even treatment of cancers. A very important trial which ran over 10 years, The United Kingdom Prospective Diabetes Study (UKPDS) (Effect of intensive blood-glucose control with metformin on complications in overweight patients with type 2 diabetes (UKPDS 34)) found that obese patients who were given metformin had fewer cardiovascular events than those who were given alternative drugs for diabetes (sulphonylurea or insulin) as initial treatment. This has been further backed up by other studies (Long-term Effects of Metformin on Metabolism and Microvascular and Macrovascular Disease in Patients With Type 2 Diabetes Mellitus) including one which compared metformin with a placebo which indicates that metformin use is linked to a reduction in heart attacks; heart failure and strokes. It also has a positive effect on cholesterol levels further enhancing these heart protective qualities. Although it is usually referred to as being a ‘weight neutral’ medication, some studies suggest that with many patients there is some weight reduction when taking metformin (Weight Management in Type 2 Diabetes: Current and Emerging Approaches to Treatment). In the systematic review, (Metformin Use Associated with Reduced Risk of Dementia in Patients with Diabetes: A Systematic Review and Meta-Analysis) it was suggested that metformin may play a role in neuroprotection and preservation of cognitive function in people with diabetes. More data is still required, however. It is important to note that metformin should not be used by individuals without diabetes for the prevention of dementia as there is no evidence to support this use. Even though we are waiting for the completion of studies such as TAME (Metformin as a Tool to Target Aging) to find out whether metformin can really delay the onset of age related diseases the evidence is building and metformin can indeed be seen to have many beneficial effects other than regulating blood glucose levels. It appears that the longer the user is on metformin the greater these effects are and that it could actually extend your life (Metformin: Do we finally have an anti-aging drug?). 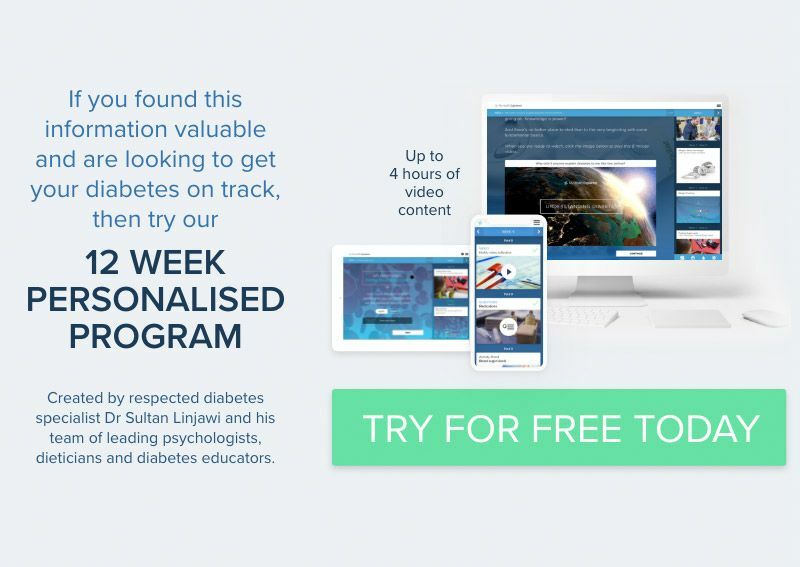 As it is also an inexpensive drug it is now considered to be first line therapy for those diagnosed with type 2 diabetes but may also be of benefit to those without diabetes.